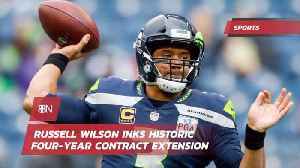 Seahawks can afford to wait on giving Wilson a big deal because they have options, including a franchise tag in 2020, at their disposal. 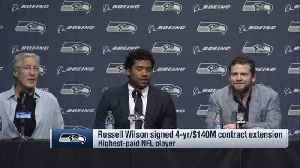 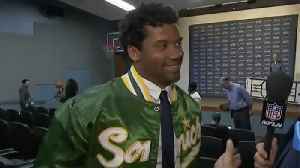 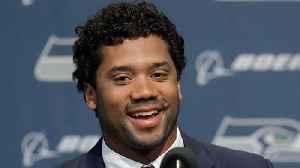 Russell Wilson got his money. 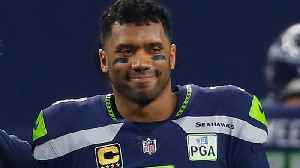 The Seahawks got to keep their franchise quarterback. 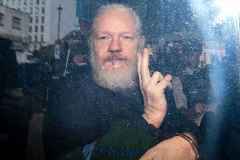 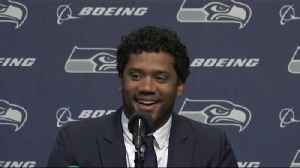 Everybody's happy, right? 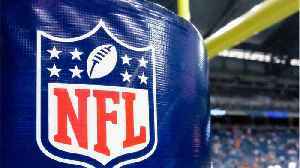 Here's the reaction from around the league. 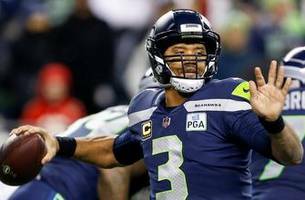 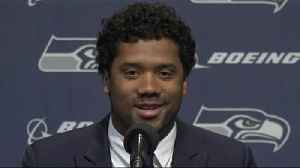 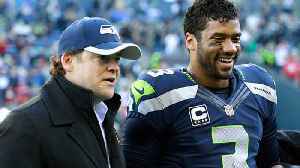 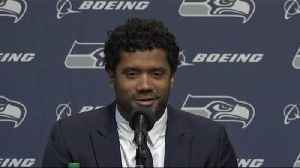 There's no doubt Russell Wilson — $140 million contract extension in hand — feels good right now, but the Seahawks brass should, too.